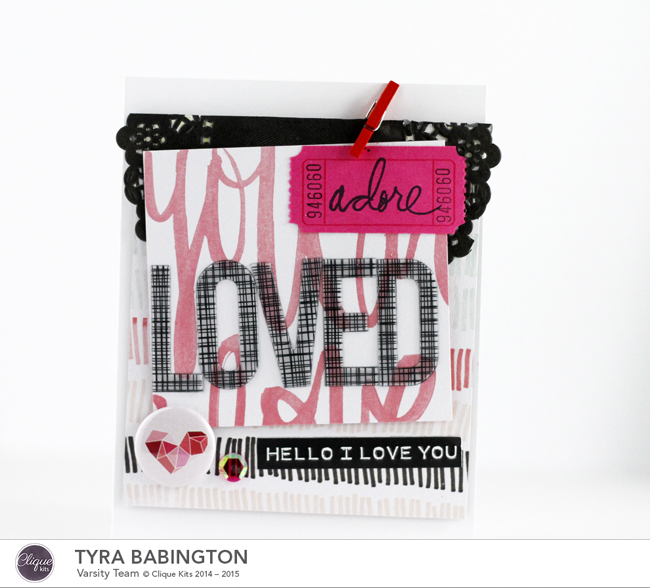 Hello, It’s Tyra and I’m here to share a few lovelies I created with the beautiful March kit, J’Adore! When I first discovered the wonderful kit club that is Clique Kits, I have always loved (and still do) the versatility the kits offer for card making and other paper crafting! Whenever I break open my Clique Kit I immediately make a few cards before I start creating layouts! Creating cards gives me the ability to use a smaller “canvas” to explore the different design combinations possible from each kit. 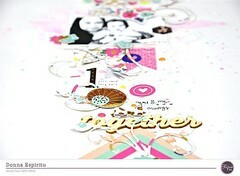 So, today I want to simply share a few projects inspired by the fabulous papers and embellishments from J’Adore! Last but not least, I used the Ori Kami stamp set from Altenew and Kesi Art dies together with the papers from J’Adore to create these library pocket sentiments! Simply add a gift card to these lovelies for a simple token of appreciation! Categories: CK Kits | Tags: card | Permalink. 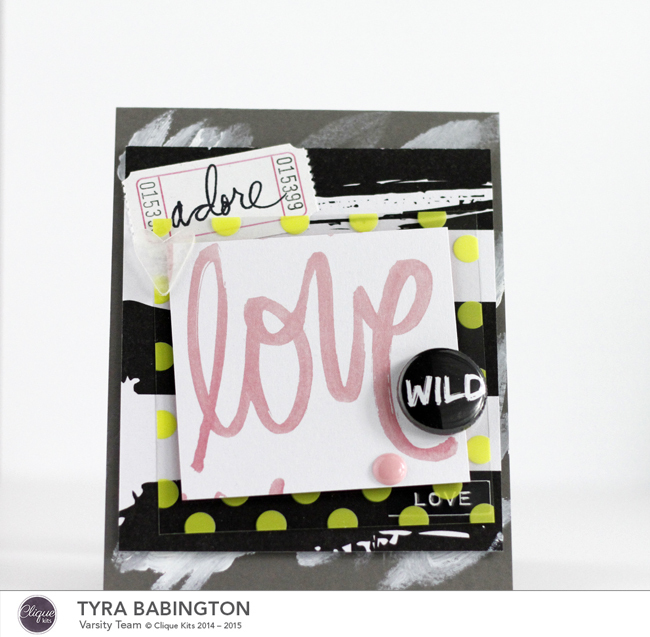 Totally amazing cards Tyra! I’m so inspired by all your layering and contrast! LOVELY!! 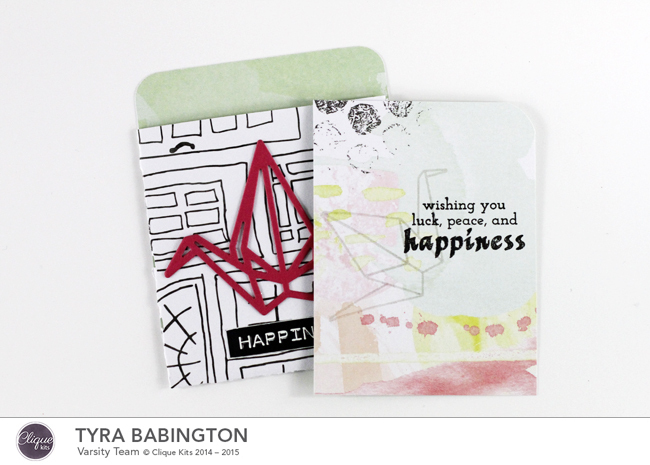 These cards are beautiful and so inspiring… Love how you used the die! Tyra these are absolutely gorgeous as always! You are so talented! These are SOOOOOO adorable! Love love love! gorgeous work, as always, tyra!!! 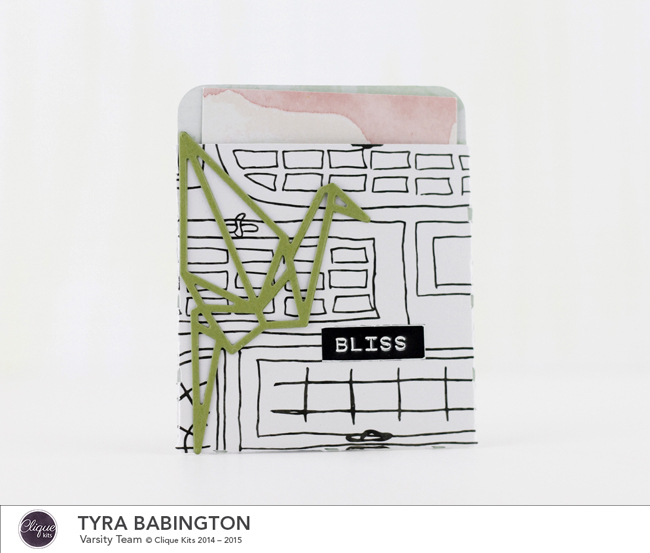 Love how you layer so beautifully Tyra!